Are you tired of looking at your place because it looks too plain and dull? You might need to make a move in transforming your place into classic and elegant look for more attractive view. 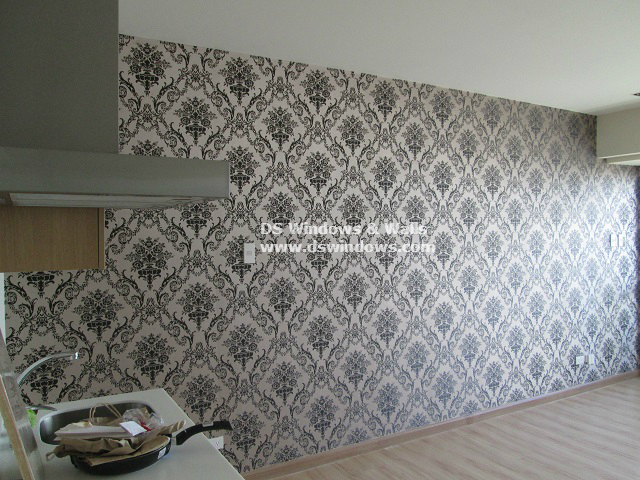 Vinyl wallpaper is an ideal choice to make your place livelier and attractive. With its wide arrays of colors, textures and designs, you will definitely find the design that will match in your personality, taste, lifestyle and budget. 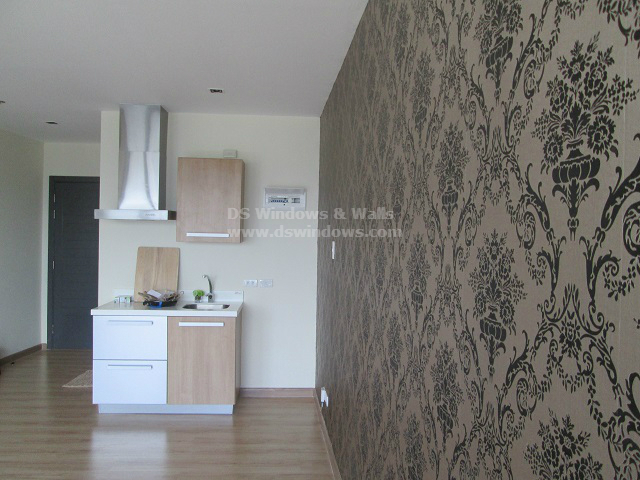 Our client from Tambo, Parañaque City, Philippines had a condominium unit and opted for vinyl wallpaper and selected victorian design as an accent to her wall. Victorian home design can always make room more classic, adds drama and of course a luxurious look. DS Windows & Walls offers vinyl wallpaper with myriad designs and textures. Wallpaper can last longer compared to paint because it can last for 10-15 years, making it an economical choice for every homeowner and various establishments. It can also add an illusion, depending on the design that you are going to choose. 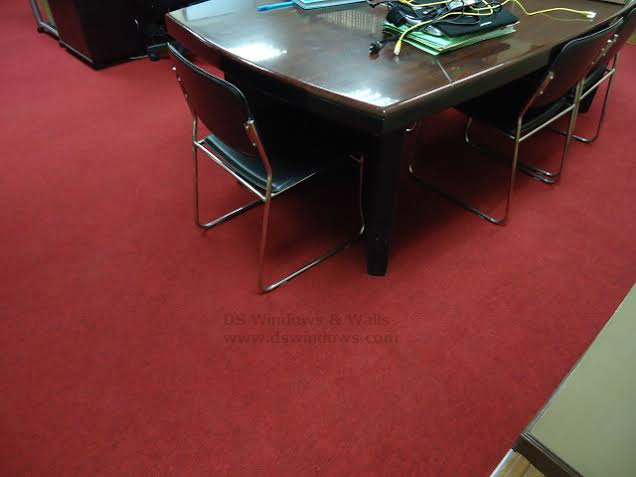 For more information about our vinyl wallpapers, you may email us at inquiry@dswindows.com or call us at (02) 403-3262, (02) 893-1373, and 0916-311-3909. 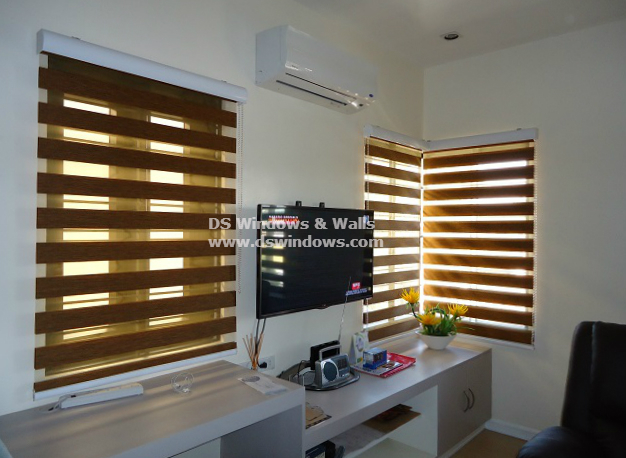 You may browse http://wallpaperphilippines.dswindows.com for available designs or visit us at 4th level Waltermart, Makati City, 3rd level Robinson Metro East, Pasig City and 2nd level Pacific Mall, Lucena.